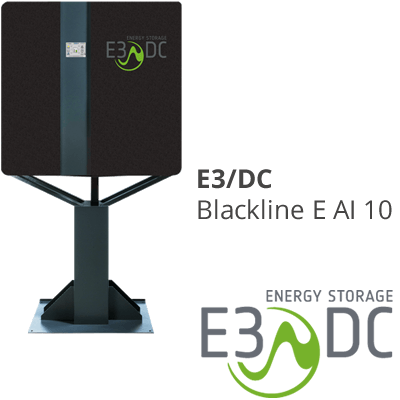 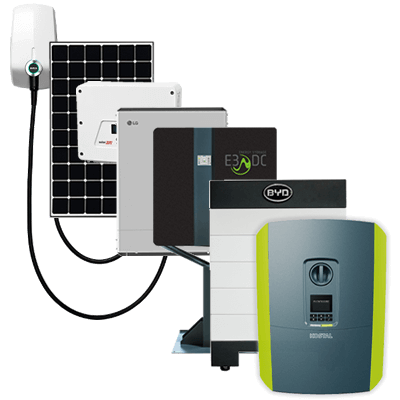 At the inverter stage, the direct current (DC) from the solar panels is converted into alternating current (AC) for the devices in the home network. 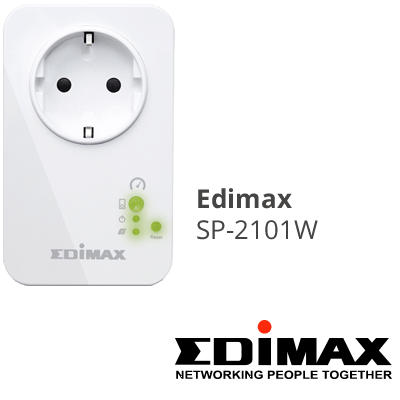 Depending on the manufacturer, the voltage converter can generate 1-phase or 3-phase alternating current. 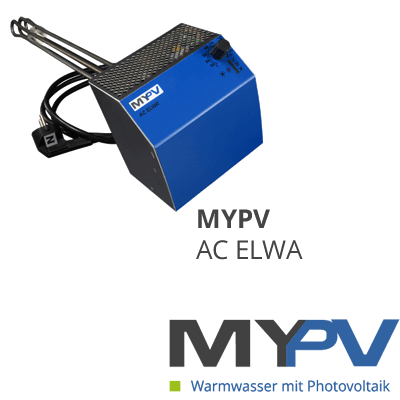 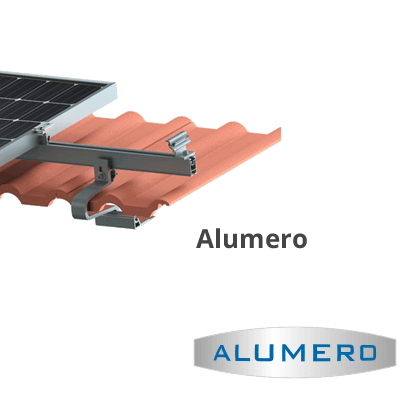 The other main differences of the photovoltaic inverters are performance level, efficiency and MPP trackers. 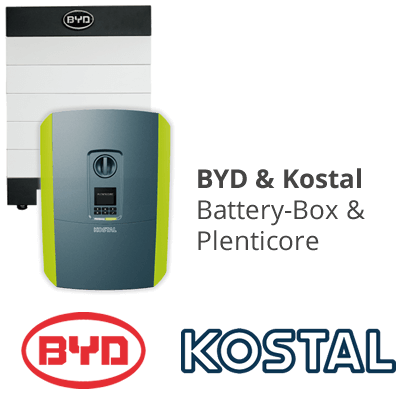 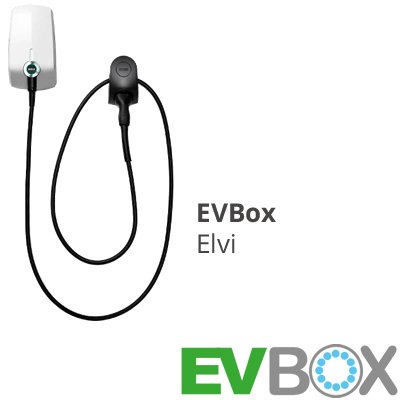 We have on offer (deliverable within a few working days) SMA inverters and other devices from well-known manufacturers. 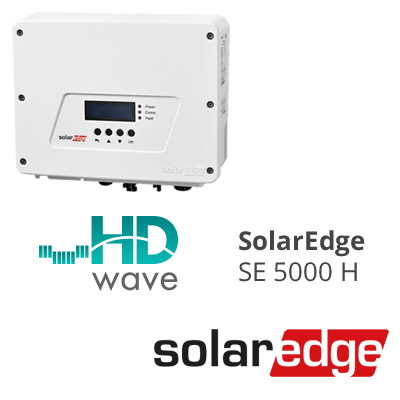 PV inverters can also be extended with SolarEdge power optimizers. 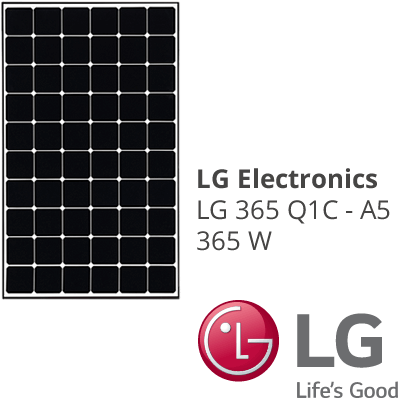 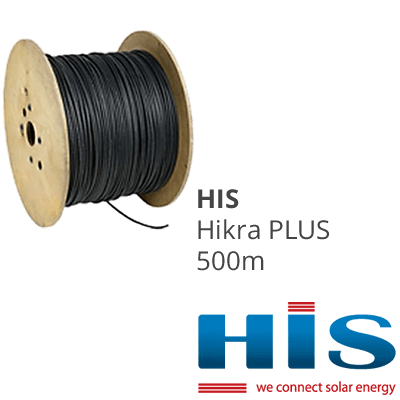 Therefore, the efficiency of the solar power system can be additionally increased.